To further promote internationalisation and better facilitate students in participating in non-local learning experience, the University has been offering the Global Learning Enhancement Fund (GLEF) to provide financial support to full-time undergraduate students participating in approved international and regional learning activities. From Academic Year 2018/19, this support has been extended to our full-time students of Higher Diploma in Early Childhood Education programme (HD(ECE)) and the maximum subsidy amount is HK$5,000. The Education Bureau (EDB) of the Hong Kong Special Administrative Region Government has launched the Pilot Mainland Experience Scheme for Post-secondary Students (MES) to encourage students to acquaint with the prevailing social, economic and cultural landscape of the Mainland China through learning programmes. 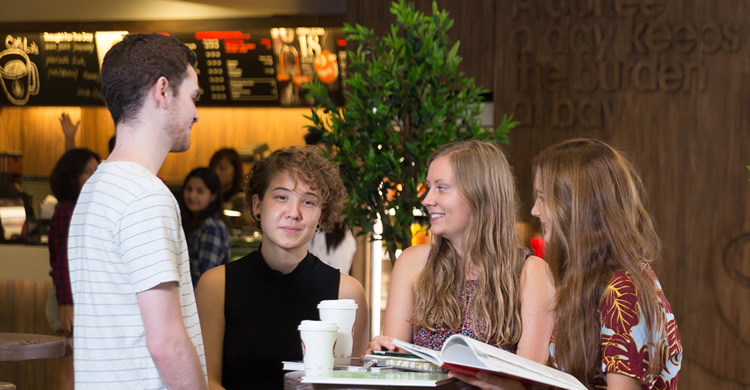 Every full-time EdUHK's student in programmes at sub-degree or undergraduate levels is eligible to receive MES subsidy to participate in a Mainland learning programme once during his/her study at the University.